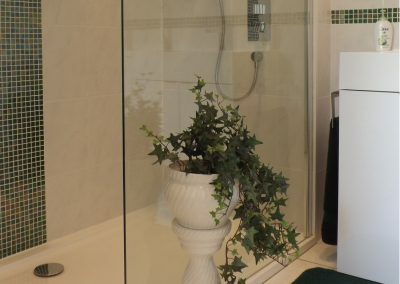 Cover the full range of plumbing & heating services, from leaks to full central heating systems. 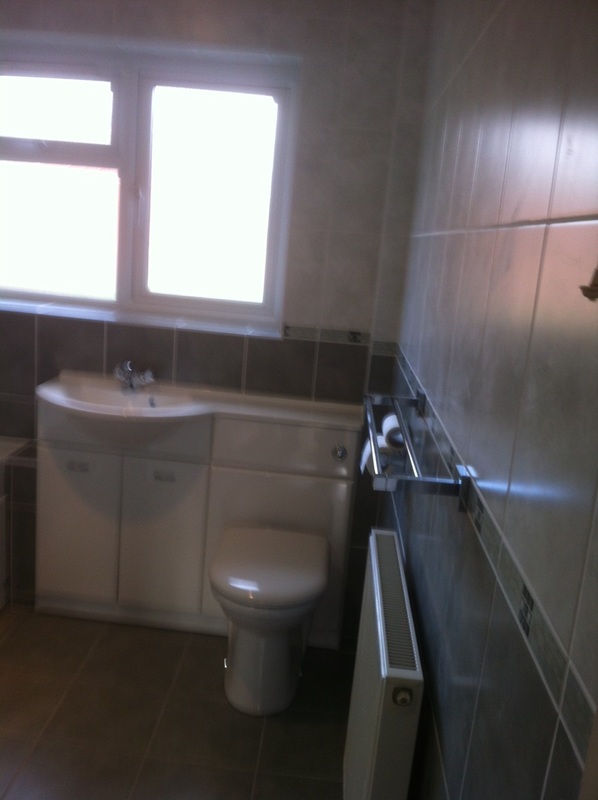 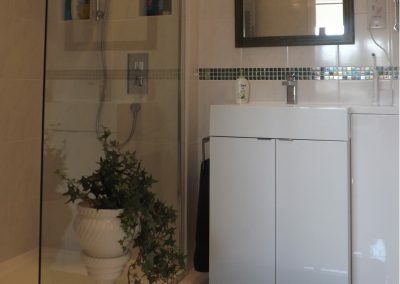 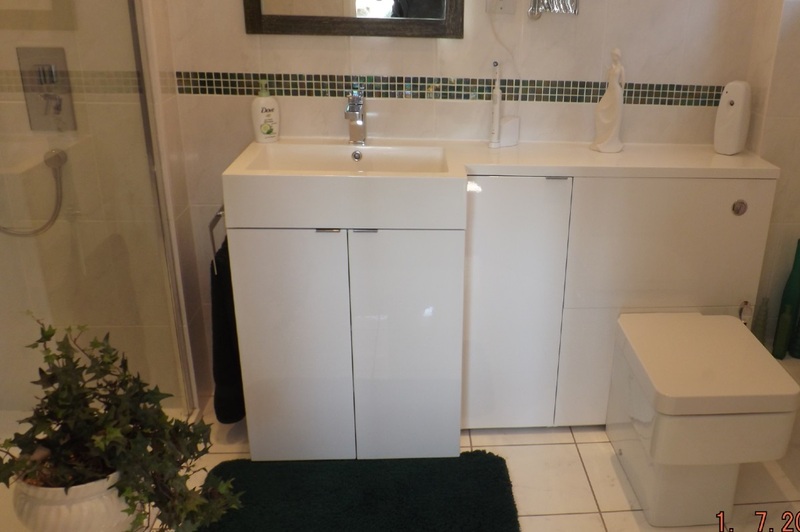 Organise and plan new bathroom suites, cloakrooms and wetrooms, removal of old with supply and fitting new to your requirements. 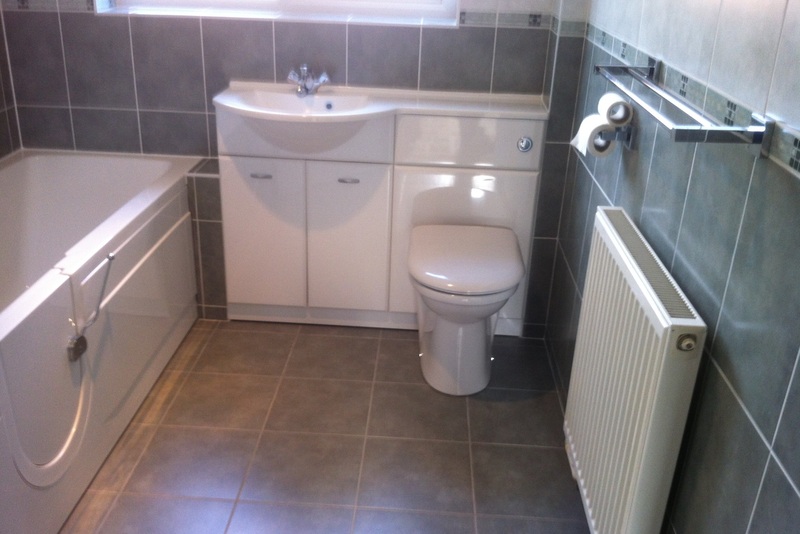 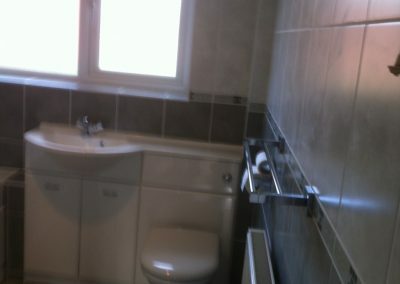 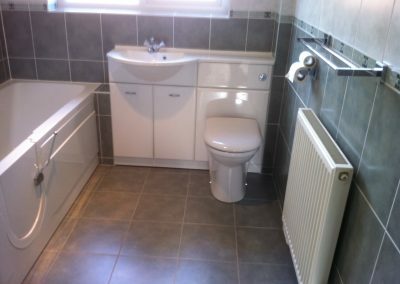 Organise and plan new kitchens and utility rooms, removal of old with supply and fitting of new to your requirements. 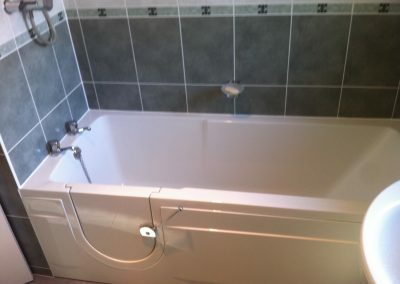 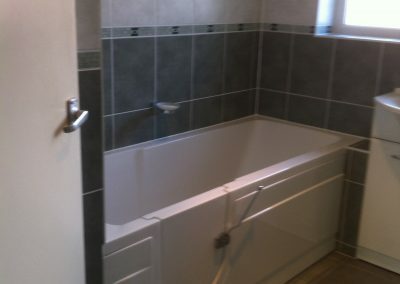 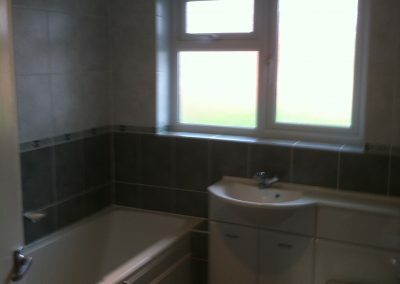 Contact us for any other refurbishment work required, no job is too big or small.